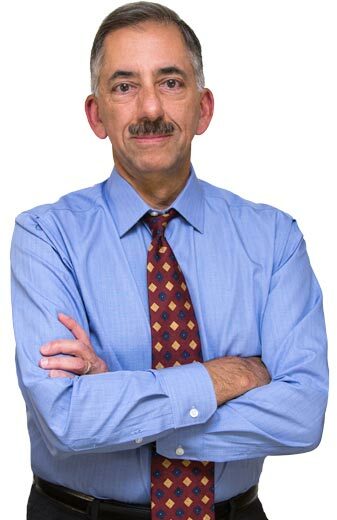 Mike is an award-winning communicator and technology consultant who has remained on the cutting edge of rapid high-tech changes from his early career at Kodak through his three decades as an entrepreneur in Buffalo. He is very active in his church, the running community, and numerous charities in Western New York. He and his wife of 33 years are the proud parents of two grown sons. 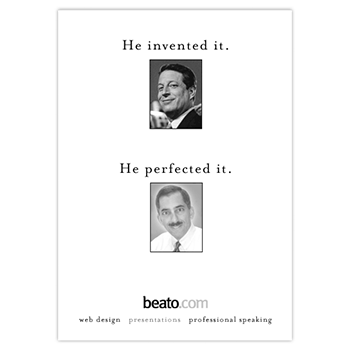 Mike formed his own technology consulting company, Beato Enterprises Inc., in 1989, where he continues his career today, 30 years later. His specialties are: designing effective business websites, consulting with other businesses in today’s gig economy, and event photography. Mike has become known and honored in the Buffalo area for his advanced communication skills. He has shared his professional knowledge and experience through teaching, speeches and seminars. Mike maintains a professional website, blog, and social media accounts where he updates industry trends, ideas, and developments. Mike started his professional career in 1978 as a systems analyst with the Eastman Kodak Company in Rochester, New York. As a member of Kodak’s International Photographic Division, Mike traveled to numerous Kodak offices in Europe, Latin America and the Far East installing first-of-its-kind computer hardware and software, and training company users. During that time, Mike was considered a leading international expert on the IBM System/36 computer. In 1987, at the dawn of the digital publishing revolution, Mike helped launch AdWorks Communications, a new state-of-the-art all-digital advertising agency based in Buffalo. From his experience building AdWorks, Mike realized many other companies were seeking expertise in this emerging digital technology. 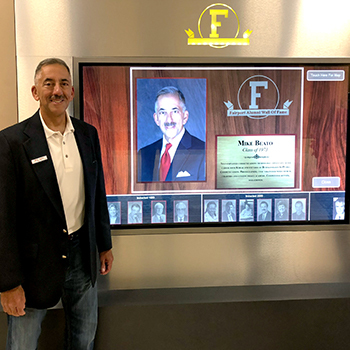 He decided to start his own technology consulting company, Beato Enterprises, Inc.
Mike’s was recognized in 2018 for his good work, both personally and professionally, by induction onto the Fairport High School Alumni Wall of Fame. Nominated by his peers, Mike was named the David I. Levy Communicator of the Year by the Professional Communicators of Western New York in 1996. This prestigious award is given annually to honor the recipient for a distinguished record of achievement in communications. Drawing on his digital expertise, Mike has also won numerous other awards for creative excellence from Professional Communicators during its annual competitive awards ceremony. 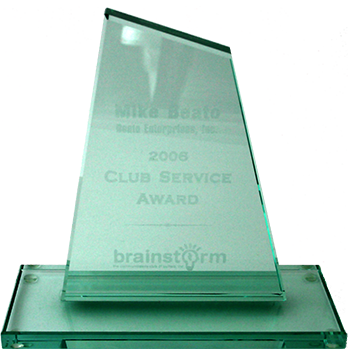 Mike was awarded the Brainstorm Club Service Award in 2006 in recognition of his achievements in furthering the activities and interests of Brainstorm–The Communicators Club of Buffalo and the advertising community at large. The award is presented to a member nominated by the organization’s board of directors. Mike is very active in his church, the Newman Center at the University at Buffalo. He has served as Director of Religious Education, religious education instructor, lector, eucharistic minister, and frequent volunteer at church activities and events. 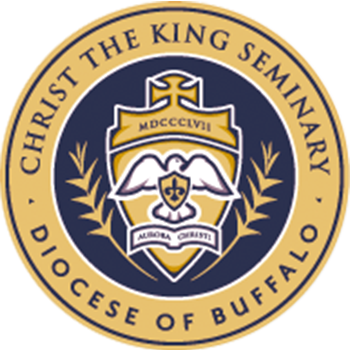 Christ the King Seminary board of trustees, Diocese of Buffalo. 2011-2014. 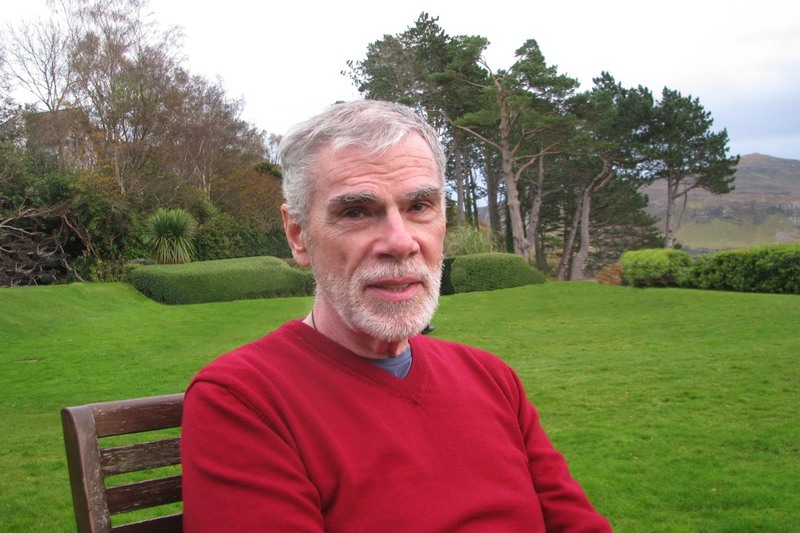 Mike served on the Audit Committee for the Seminary board. University at Buffalo Citizens Police Academy member, studying University Police operations. Frequent volunteer through the Academy for community events and public safety drills. Board member of the Western New York Running Hall of Fame. 2017-2019. Fight For Air Stair Climb (7 years) – Among the top fundraisers climbing 37 floors of One Seneca Tower in Buffalo to support the American Lung Association. 2013, 2014, 2015, 2016, 2017, 2018, 2019. San Diego Rock ‘n’ Roll Marathon, June 2010. Top local fundraiser for the Leukemia & Lymphoma Society Team in Training charity event. Frequent volunteer photographer for Buffalo charity marketing and promotion, such as Multiple Sclerosis Society Walk MS, JDRF One Walk, Getzville Fire Installation Dinner, St. Patrick’s Day Parade, Canal Fest Parade, Leukemia & Lymphoma Society Diamond Ball, American Association of University Women Scholarship Book Sale, Taste of Buffalo, Make a Wish Foundation, Garden Walk Buffalo, Iraq/Afghanistan Memorial Dedication. 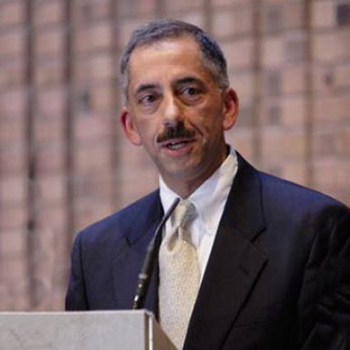 As an Adjunct Professor, Mike taught a graduate-level course in Communications Technology at Canisius College for eight years, from 1999 until 2007. He also taught a Canisius freshman class in Digital Media Arts. Mike served as a Lecturer at the University at Buffalo teaching an undergraduate course in Digital Presentations. 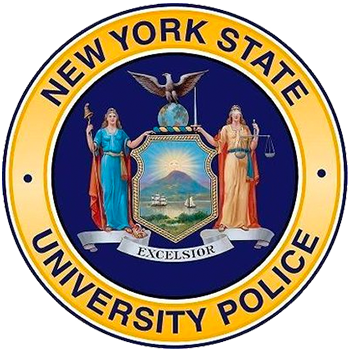 He completed the 2011 University at Buffalo Citizens Police Academy, studying University Police operations. Topics included crime scene investigation, recruiting, hands-on training in defensive tactics and more. Mike earned a B.S. in Information Systems Management from Buffalo State College, State University of New York. Mike is a very active competitive runner in the Buffalo area. He’s participated in more than 500 races since he started running at age 50. He’s run 4 full marathons, 12 half marathons, and hundreds of other road, track and trail races. In 2017 and 2018, he completed more than 100 races in the Western New York area, winning a Century Award each year from the local running community. Mike and his wife, Jacquie, have celebrated 33 years of marriage. They are the proud parents of two sons: an attorney in Washington, D.C., and an administrator in the Stern School of Business at New York University (NYU). Inducted into the Fairport Alumni Wall of Fame in 2018. This award recognizes outstanding Fairport alumni who have achieved distinction in their lives and chosen fields after high school through significant contributions to their careers, community, or through personal achievements. Completed the 2011 University at Buffalo Citizens Police Academy, studying University Police operations. 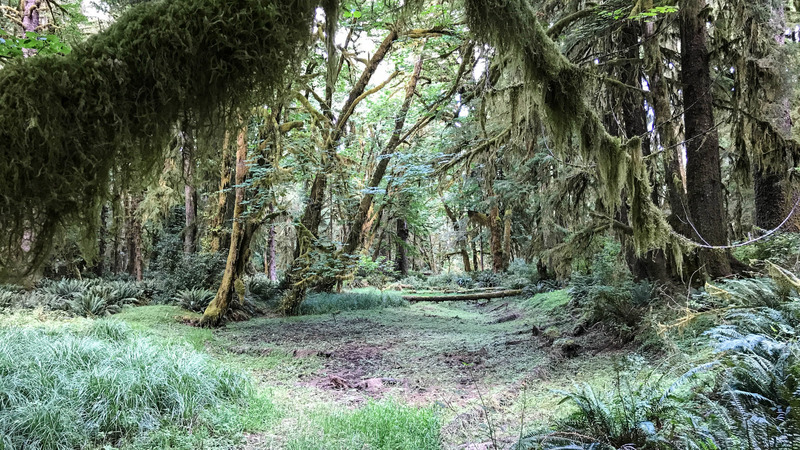 Topics included fire and first aid, emergency dispatch, bike patrol, crime scene investigation, recruiting, hands-on training in defensive tactics and a patrol ride-along. Named the ‘1996 David I. Levy Communicator of the Year’ by the Professional Communicators of Western New York. 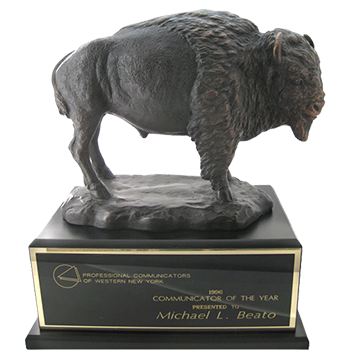 This prestigious award is given annually to honor the recipient for a distinguished record of achievement in communications. Won multiple awards for creative excellence from the Professional Communicators of Western New York. Won the ‘Brainstorm Club Service Award’ in 2006 in recognition of achievements in furthering the activities and interests of the club. 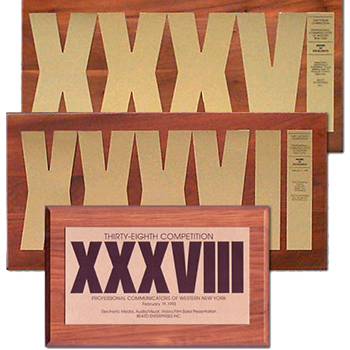 Won ‘Best Show Book Ad’ at the Seventh Annual Awards for Creative Excellence by Brainstorm — The Communicators Club of Buffalo. 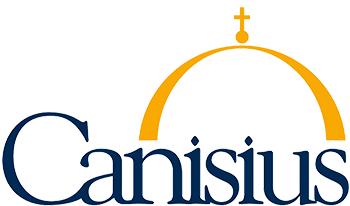 Taught at Canisius College as an adjunct professor in the Communications Studies Department. 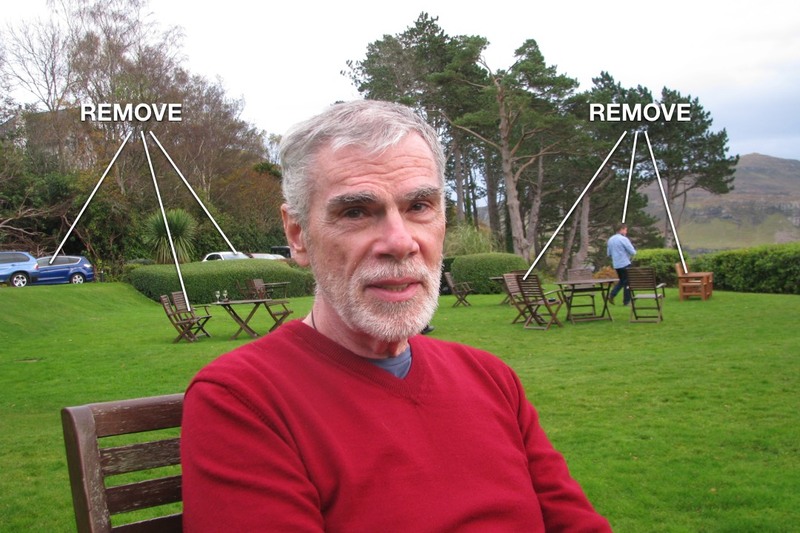 He taught a graduate-level communication technology course in the Organizational Communication and Development graduate program for nine years. Serves on the Board of the Western New York Running Hall of Fame. Professional speaker covering many technology and business topics. Served on the Board of Trustees for the Christ the King Seminary in East Aurora, New York. Directed the children’s religious education program at the University at Buffalo’s Newman Center, North Campus.